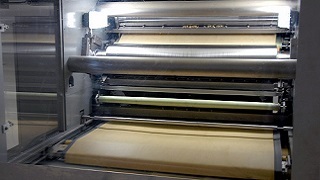 Laminating produces a lighter, crisper texture than sheeting for crackers. 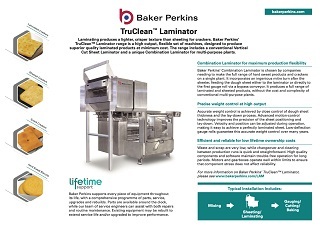 Baker Perkins’ TruClean™ Laminator range is a high output, flexible set of machines, designed to produce superior quality laminated products at minimum cost. 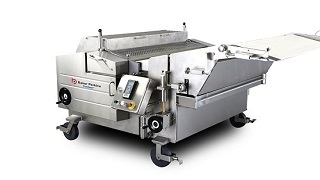 The range includes a conventional Vertical Cut Sheet Laminator and a unique Combination Laminator for multi-purpose plants. 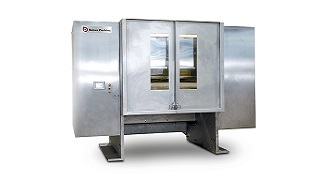 Accurate weight control is achieved by close control of dough sheet thickness and the lay-down process. 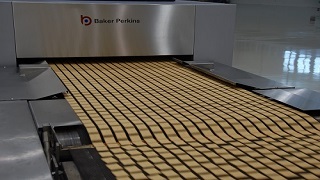 Advanced motion-control technology improves the precision of the sheet positioning and lay-down. 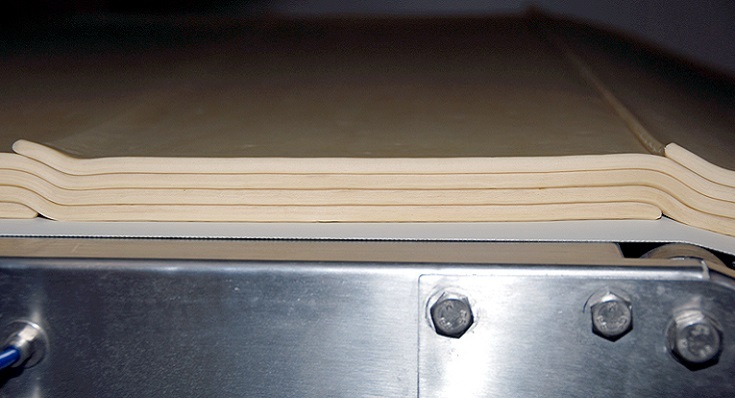 Velocity and position can be adjusted during operation, making it easy to achieve a perfectly laminated sheet. 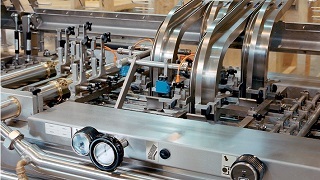 Low-deflection, solid gauge rolls guarantee this accurate weight control over many years. 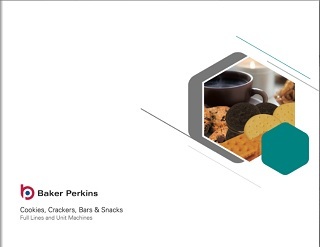 Baker Perkins’ Combination Laminator is chosen by companies needing to make the full range of hard sweet products and crackers on a single plant. 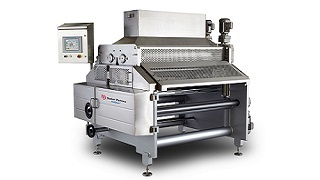 It incorporates an ingenious mitre turn after the sheeter, feeding the dough sheet either to the laminator or directly to the first gauge roll via a bypass conveyor. 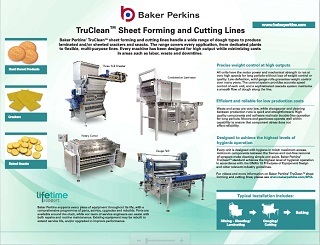 It produces a full range of laminated and sheeted products, without the cost and complexity of conventional multi-purpose plants. 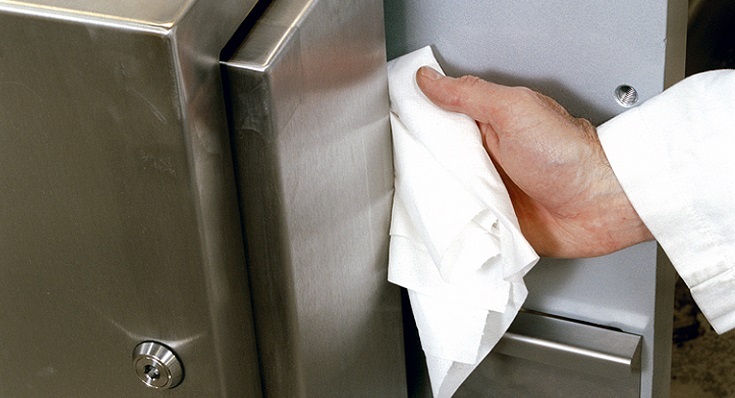 Waste and scrap are very low, while changeover and cleaning between production runs is quick and straightforward. 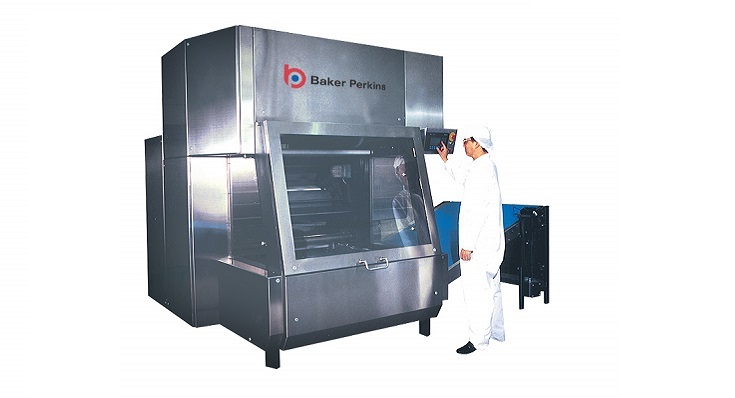 High quality components and software maintain trouble-free operation for long periods. Motors and gearboxes operate well within limits to ensure that component stress does not affect reliability. 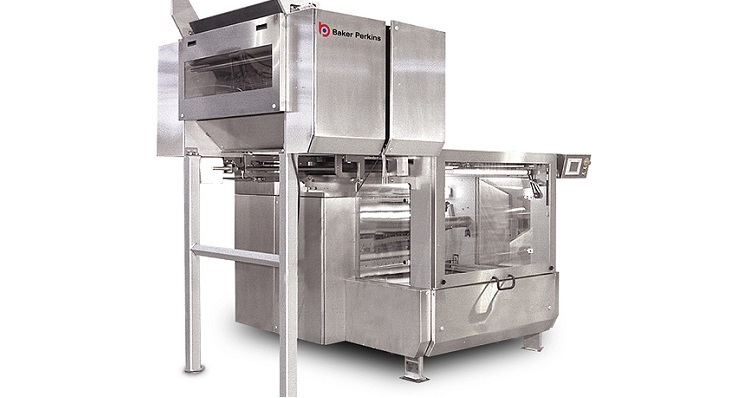 Upgrade to allows two different types or colours of dough to be used.